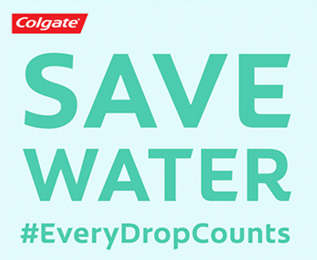 NEW YORK, NY (April 18, 2017) – In honor of Earth Day on April 22, Colgate® is proud to announce that one of the most decorated athletes of all-time, swimmer Michael Phelps, is joining the company’s water conservation awareness effort as global ambassador. 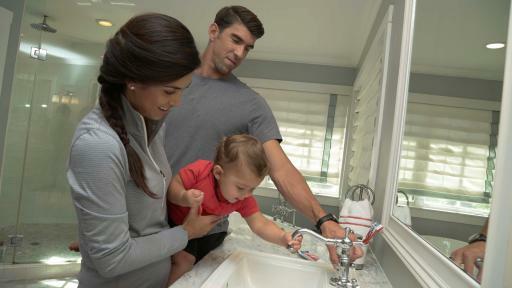 As Colgate continues its ongoing partnership with The Nature Conservancy, a leading conservation organization to restore waterways in the U.S. and educate people about the importance of water, Michael Phelps will help raise awareness for the ‘Save Water’ program and inspire the next generation to take action. Colgate is found in more than two-thirds of households around the world, more than any other brand, according to Kantar research, and nearly all Colgate products require consumer water use2. 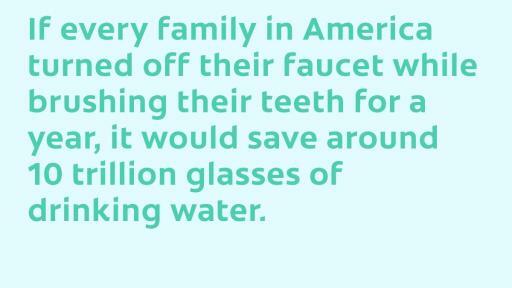 By leaving the faucet on, the average American can waste up to four gallons of potable drinking water while brushing his or her teeth for two minutes1. 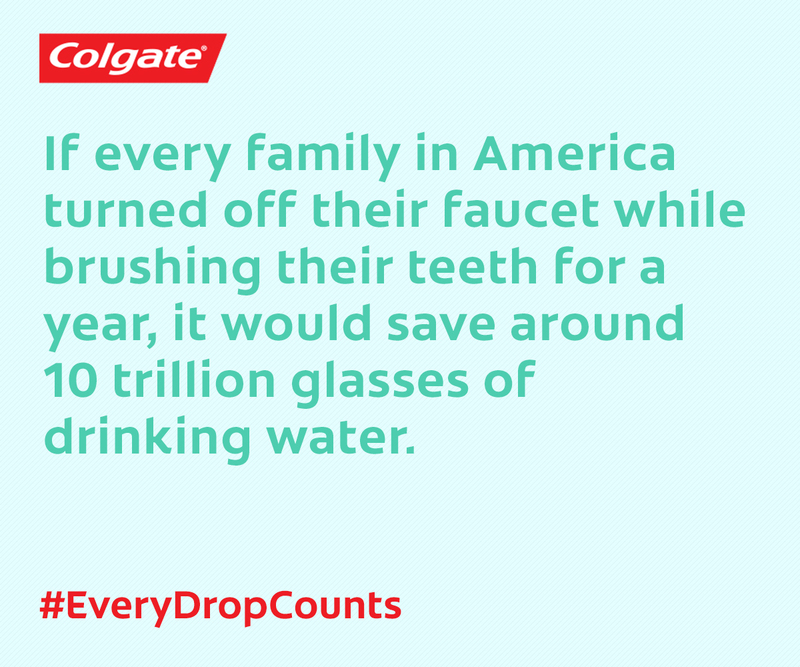 Together with Michael Phelps and The Nature Conservancy, Colgate’s 2017 mission is to reach 100 million people and inspire 10 million children to turn off the faucet while brushing, because every drop counts. 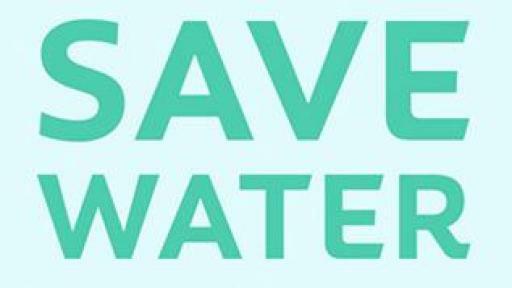 If embraced broadly, this simple habit can be a powerful act of water and energy conservation. 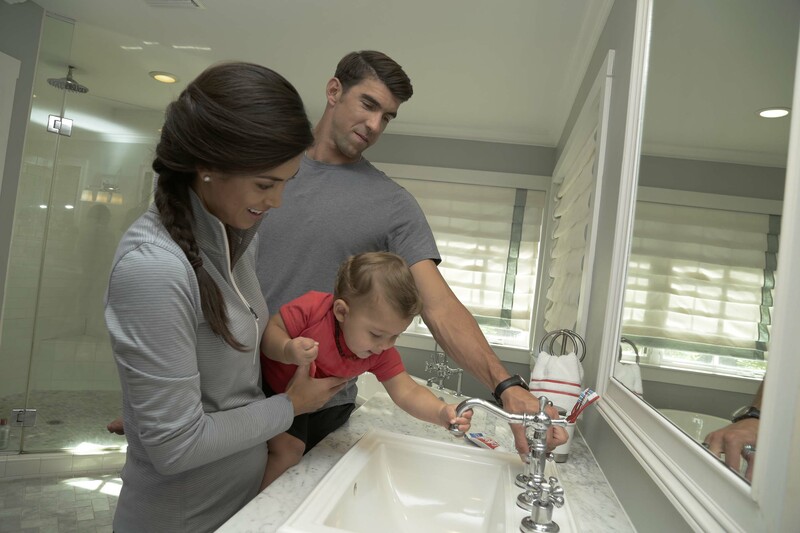 As someone world-renowned for his connection to water, Phelps is proud to join Colgate as the global ambassador in this water conservation awareness initiative, appropriately kicking off during Earth Month. This summer, Phelps will introduce three short-form documentaries that convey water issues in the U.S., and rally his and his family’s followers on social media to spread this important message that every drop counts. Colgate will also share this message with children, teachers and families through its award-winning Colgate Bright Smiles, Bright Futures® oral health education program. Michael Phelps is the most decorated Olympian in history, capturing a total of 28 medals including a record-setting 23 gold medals, over the course of five Olympic Games. 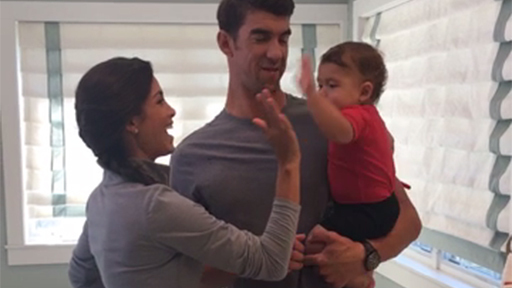 Phelps utilized his performance bonus for winning eight gold medals at 2008 Beijing Games to establish the Michael Phelps Foundation. Committed to growing the sport of swimming, the Foundation addresses the need for water-safety through its signature program – im – available through the Boys & Girls Clubs of America and Special Olympics International. The most decorated swimmer in World Championships history, Phelps launched his own competitive swimwear brand – MP – in partnership with Aqua Sphere in 2014. He has published two autobiographies – No Limits: The Will to Success and Beneath the Surface – that were New York Times and USA Today best sellers, as well as published one children’s book – How to Train with a T-Rex and Win Eight Gold Medals. He is a highly regarded inspirational speaker, sharing his message of “Dream, Plan, Reach” with audiences ranging from children to business executives.